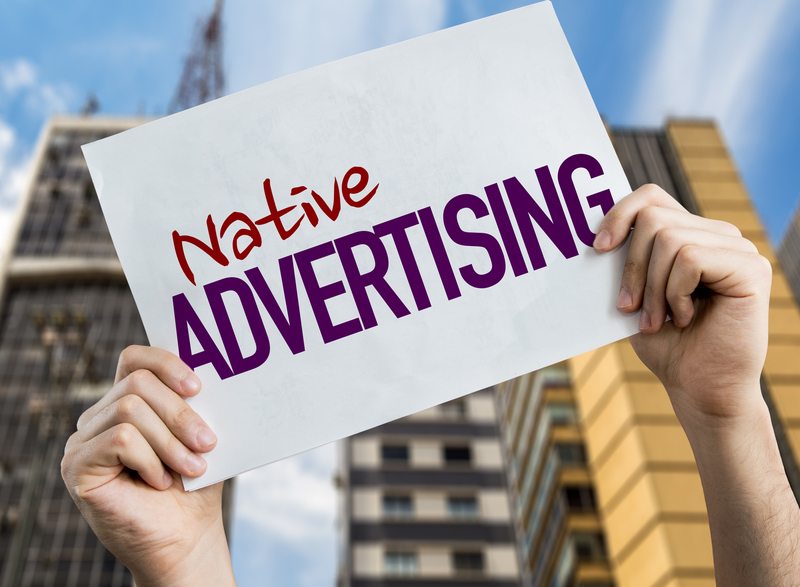 Digital ads can be found almost anywhere online - while browsing social media, conducting a Google search or even engaging with your favorite app or mobile game. Digital ads are now a part of life; however 91% of people say ads are more intrusive today than 2-3 years ago. 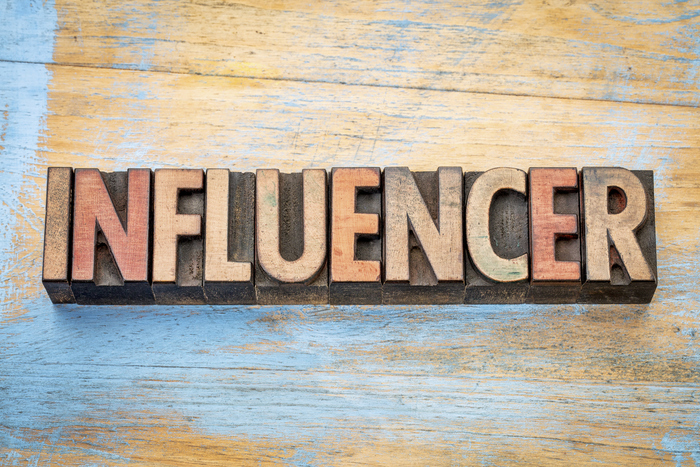 Radio personalities have a ton of influence among their listeners, which can be leveraged beyond radio to help businesses reach and engage their target audience. 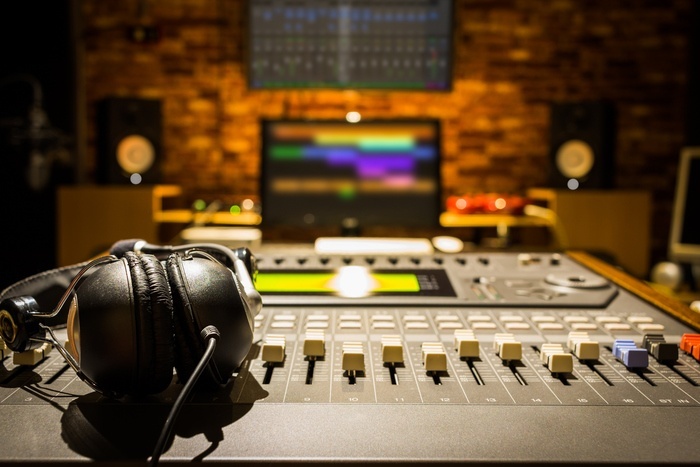 To date, 56% of all radio listeners state that the on-air talent is the main reason they tune in. Additionally, 8 out of 10 listeners say they would consider trying something their favorite radio personality recommended. We live in a world where individuals crave convenience – especially when looking for services. And they often look to reviews for simple guidance that help them make smarter buying decisions. In fact, 85% of consumers trust online reviews as much as recommendations from a friend or family member, while 73% of them have more trust in a local business with positive reviews. Negative reviews are just as impactful, as 94% of customers say an online review has convinced them to avoid a business. Your law firm website plays a critical role in attracting leads and converting them into paying clients. 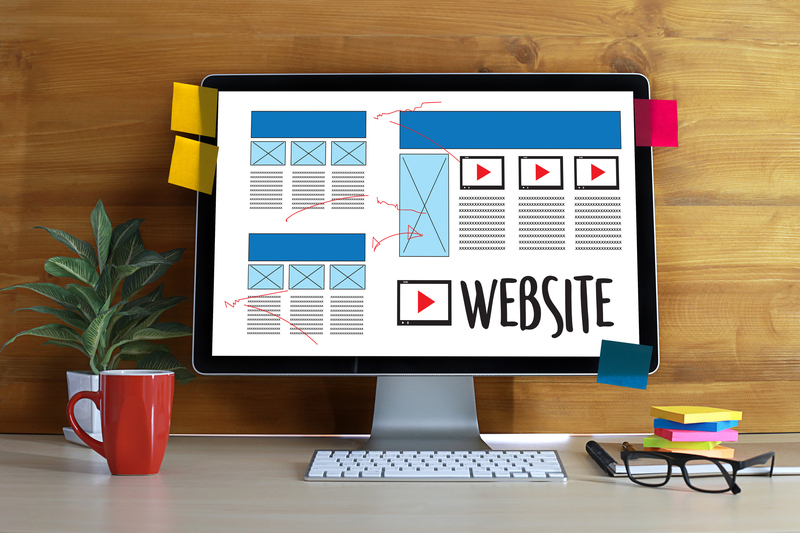 In fact, a professional, well-designed website can help you boost your credibility, build trust with prospects and serve as a lead generation tool - which can lead to increased clients. 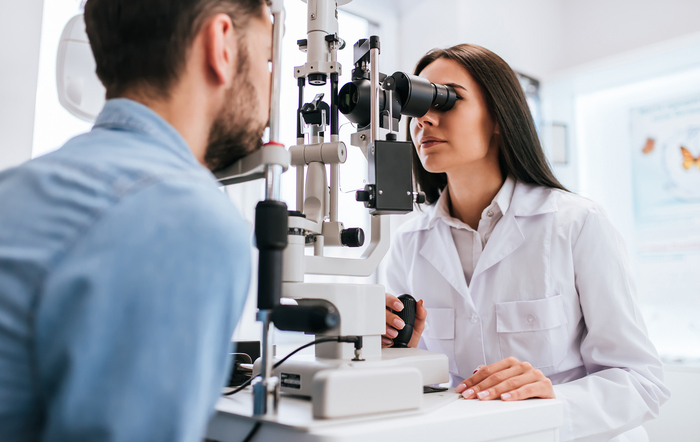 The eye care industry is in good shape, partly due to the fact that as people age they are more likely to need vision correction. In fact, 86% ofAmericans over age 45 rely on it. 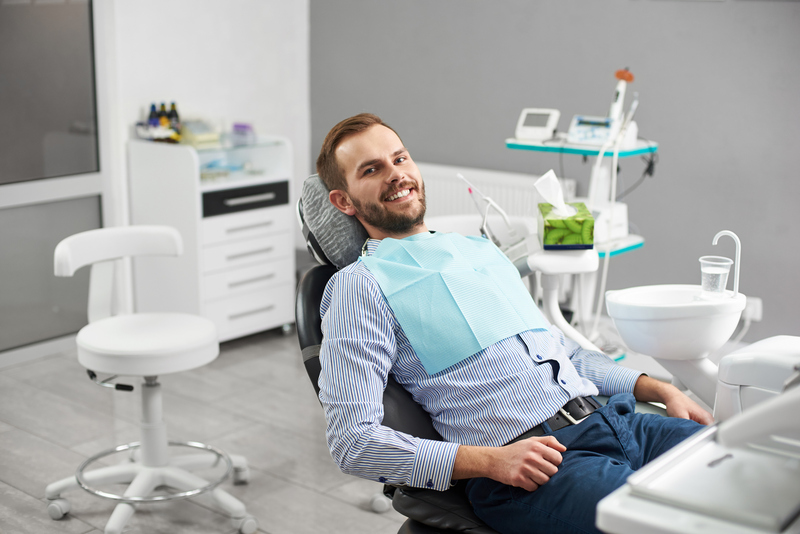 What’s more, independent optometrists are experiencing an annual growth rate of 2.8%, while ophthalmologists are enjoying a 4-5% rate of growth. Combined with opticians, eye care professionals (ECPs) represent a $40 billion market, with steady growth being predicted throughout the next decade. 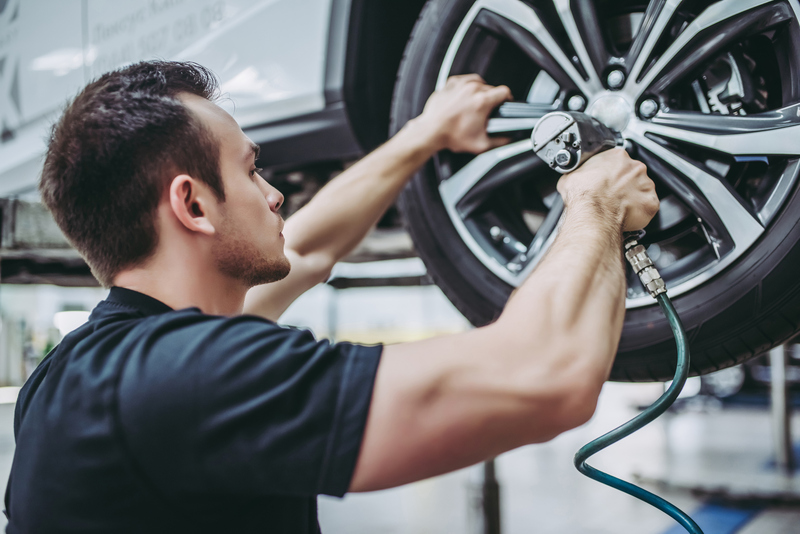 Attracting new customers is a challenge for any business, but it can be especially hard for auto repair shops. 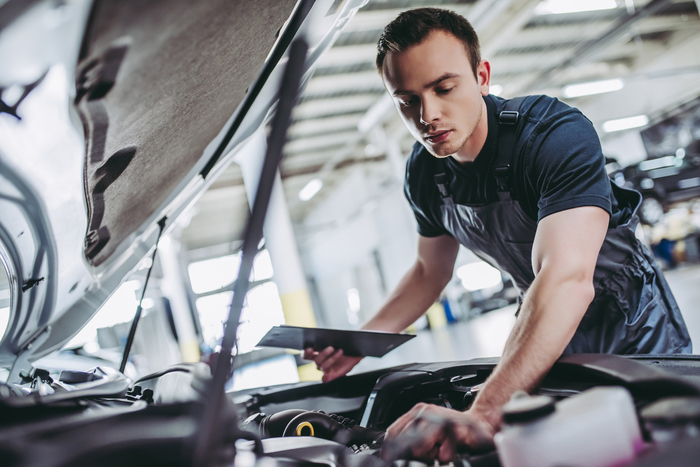 Although 75% of auto repair is performed by independent auto shops, factors such as the lack of transparency or high competition can lead to fewer new clients and decreased business. However, using social media can offer a range of benefits for auto repair shops, while also helping them stand out from the competition. Do you feel like your radio campaigns are lacking that special something? Or that they could be achieving a little more? If other elements of your campaign are in line, then you may need to consider a new creative spin. 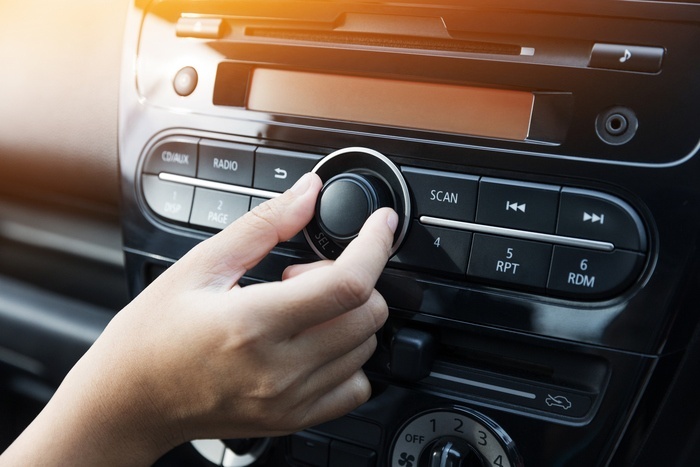 Zimmer Radio has been a promotional powerhouse since the 1950s, offering the very best in programming, education and advertising opportunities for our partners. Over the years, we've expanded into a variety of different mediums but radio is still at the heart and soul of everything that we do. We continue to invest in the best on-air talent, broadcasting, software and tools to ensure that our business partners continue to see exceptional value and growth. 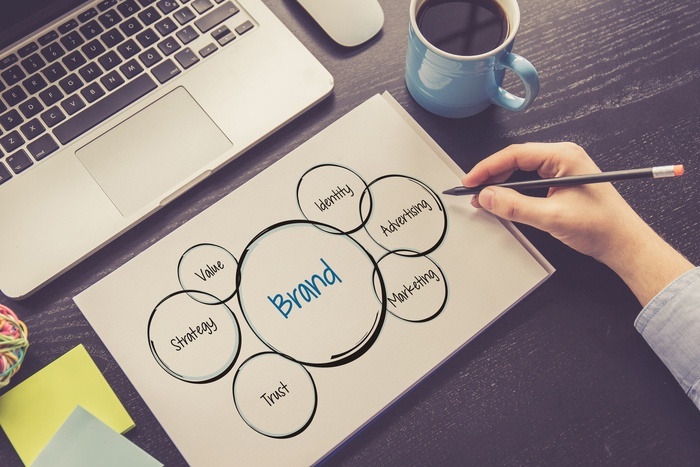 We help brands of all types and businesses of all sizes dominate the mental landscape by reaching consumers when they are most open to your messages -- when they're commuting or listening to the radio. Here are 5 outcomes you can expect from your customers when you partner with Zimmer Radio.